WEISER METAL PRODUCTS supplies cold form solutions for precision metal parts to the metalworking industry. From simple forms to complex forms and near net shapes. WEISER METAL PRODUCTS can supply your needs from cold formed blanks to complete finished parts utilizing our diverse secondary manufacturing capabilities including flattening, piercing, turning, grinding, and sub assembly. 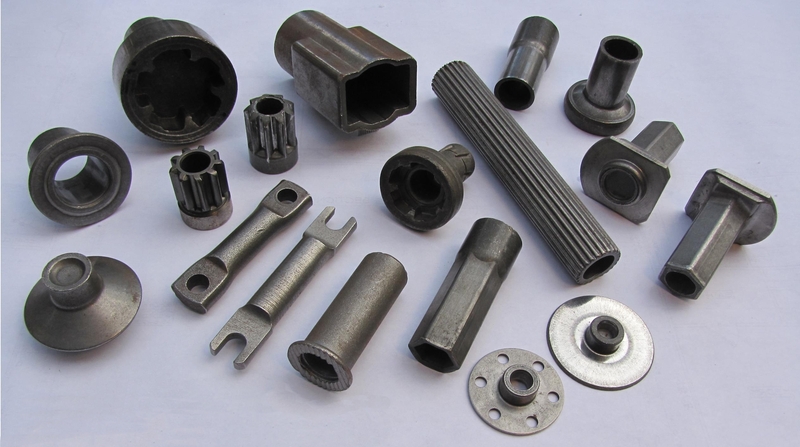 Parts are formed with minimal material waste and excellent surface finishes.